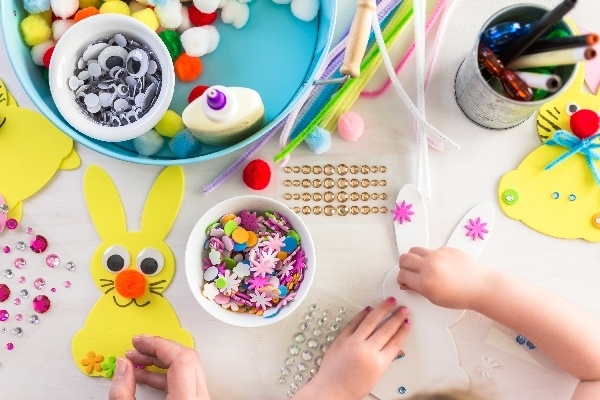 April 21, 2019 to April 21, 2019 Show off your artistic skills by creating awesome crafts such as wooden wind chimes, kites, ceramic flower pots, bird houses, and Easter ornaments! $15/child all inclusive. A parent or guardian must stay with their child for duration of stay unless enrolled in the Kids Club program.